- Once you navigate to www.gympayment.com you will see this screen. - This will take you to the screen below which will prompt you for some information to verify your identity prior to allowing you to register. You will need to enter 3 of the 6 fields provided and click search. This information needs to match the information on your membership. - After you have entered these fields it will give you your User ID. If this does not give you your user ID please repeat the process and if it does not work please call Paramount Acceptance at 800‐748‐4949, and they will help you get your User ID. You will then go back to the Register screen and enter the User ID in the User ID field and create your User Name, Password, and enter your e‐mail. It is very important that you use a valid e‐mail address as this is the e‐mail you will receive verification of your training appointments. - You will then be logged into your account and in the future can log in using your User Name and Password. 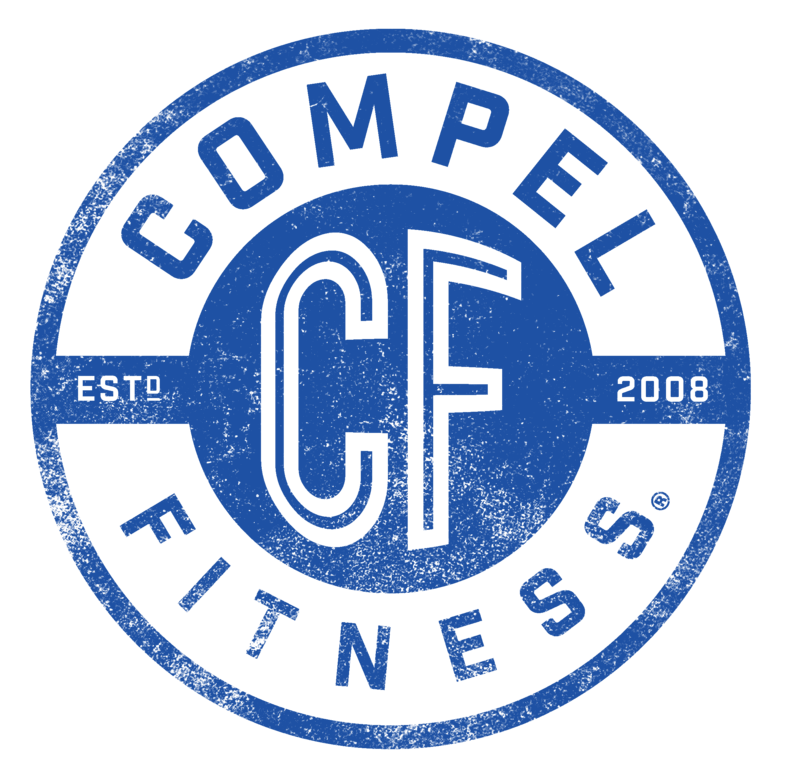 - This site is your link to your Compel Fitness training membership online. You can schedule and see your training sessions from here. Attached is a step by step guide with screen shots to help you with the registration process.